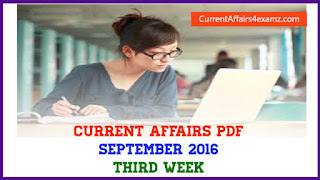 Hi Aspirants, here are some more Computer Knowledge Questions useful for IBPS Exams like IBPS PO, IBPS Clerk, IBPS SO etc. We have tried to cover the questions which are repeatedly asked in Bank Exams. 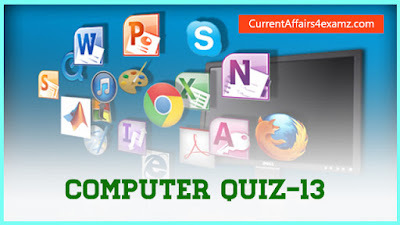 Attempt the quiz and check your score. 2. ________ controls the way in which the computer system functions and provides a means by which users can interact with the computer. 3. Computers use the ____________ language to process data. 7. ____________ is data that has been organized or presented in a meaningful way. 9. ……….is the process of dividing the disk into tracks and sectors.